Transform Yourself and Experience The WorX! 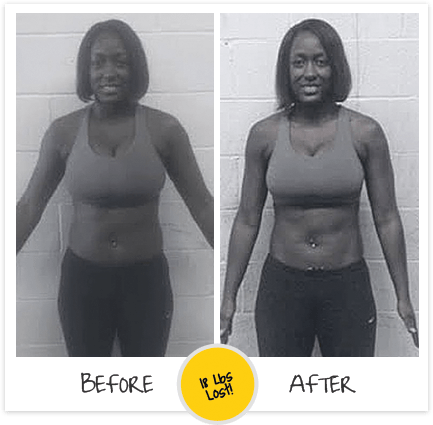 As a P90X Master trainer, Maia pulls from her experience from being a high school and college athlete, a middle school teacher, a 4 time state champion rugby coach, and a graduate of the top home workout programs such as P90X, Insanity and Brazillian Buttlift. 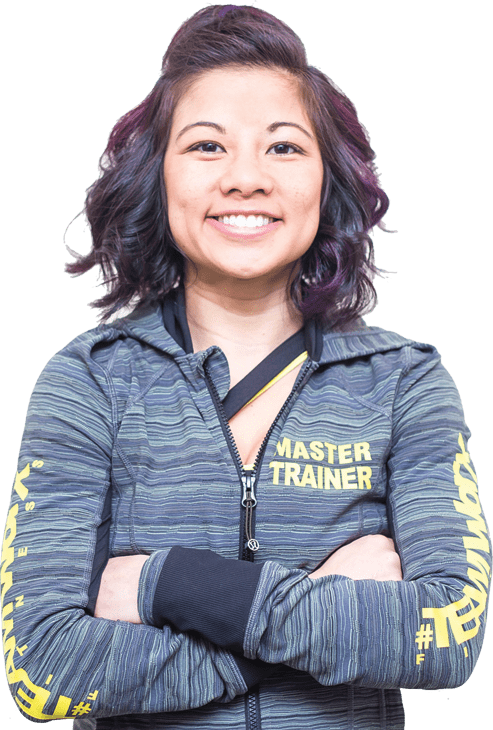 Through her classes, Maia works on her mission to add value to others by creating an environment where people do their best and encourage each other to reach their fullest potential. Maia’s speciality is believing in you and reminding you of your worth. It’s about getting 1% better each time. Lastly, everything she wants in life will happen if she helps enough people get what they want. Hence, her passion for helping YOU get what YOU want and deserve. 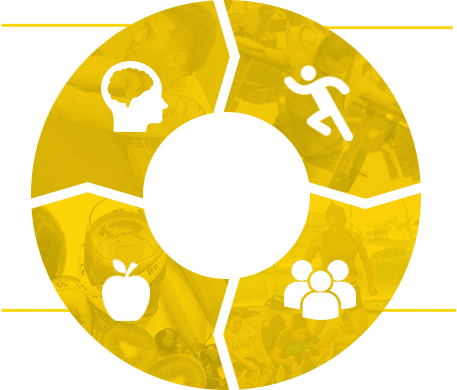 Our transformation coaches know the psychology of fitness and motivation. We offer free monthly grocery shopping trips with our weight loss expert nutritionist. We cater to all fitness levels by eliminating counting reps with our time based workouts. We focus on form over speed, our coaches are always on the floor and always correcting. We offer a positive and supportive culture. WE’VE GOT MULTIPLE SESSIONS A DAY! Best gym in the area! I love everyone there and the workouts are never the same and continue to challenge you every day! The staff is incredible and will quickly learn about you in order to help push you to become the best version of you! It has taken me along time to find something I actually enjoy doing enough to stick with it and The Worx is that for me! The workouts are great but the owner, staff and the fitness family is top notch. The support and motivation is phenomenal. I highly recommend The Worx by Maia as your fitness home to create a healthy lifestyle and transform your mind and body! Has the heart that most group exercise classes miss. HIIT training that combined with motivational focus, helps you find your why and achieve your goals. If you want to be in the best shape of your life, the WorX by Maia has what you need. WHO ELSE IS READY TO SEE AMAZING RESULTS? SMALL GROUP TRAINING Get a FREE Session! Are you working out consistently and not getting the results you want? Or are you just getting back into your fitness routine after a break? 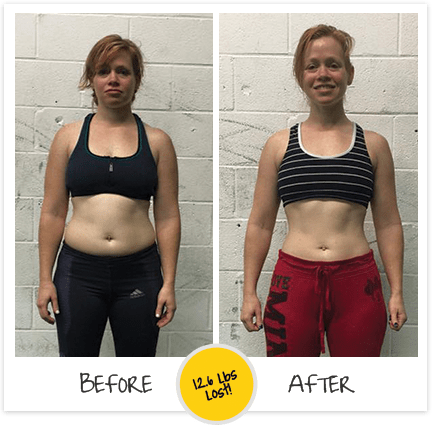 No matter what your reasoning is, our 6 week transformation challenge is exactly what you need to push your body in the right direction. 24/7 Online Community & MORE! 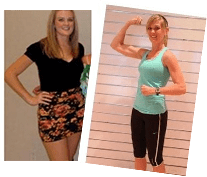 Tell more more about...Private/Semi-private TrainingGroup TrainingP90X8 Week Lifestyle Changer ProgramBrides & MomsBeachbody Live EventsNutrition / WellnessAll of the above!